Have you ever wondered where some of the most successful and famous politicians started out? After all, they had to make pocket money back in high school just like us. We doubt they put these odd and surprising jobs on the resumes that got them all the way to the Washington, D.C., but now that they’ve made it there, we can all be entertained by these first jobs that you’d never expect of Obama, Clinton, Bush, and the 2016 presidential candidates. 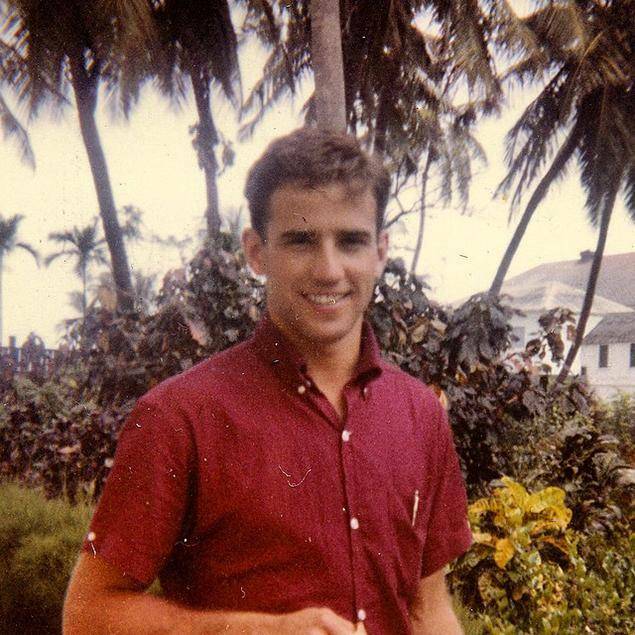 When he was just a teenager in Wilmington, Delaware, Joe Biden worked as a lifeguard at his local pool. Depending on your views, he may or may not still be saving lives, but in quite a different way.